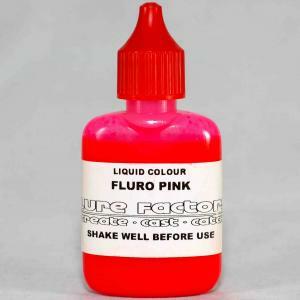 30ml bottle of lure flex Fluro Pink Formulated for soft plastic production. 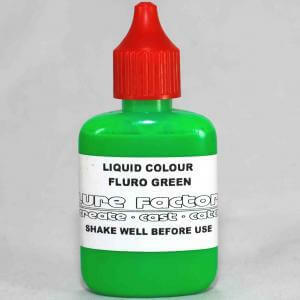 Colours can be mixed to create other colours. 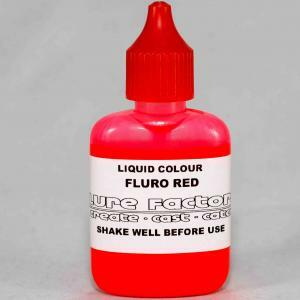 30ml bottle of lure flex Fluro Red Formulated for soft plastic production. Colours can be mixed to create other colours. 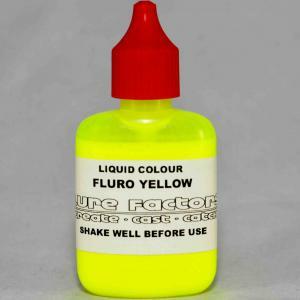 30ml bottle of lure flex Fluro Yellow Formulated for soft plastic production. Colours can be mixed to create other colours. 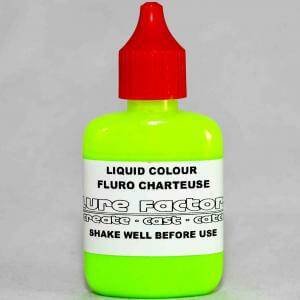 30ml bottle of lure flex Fluro Charteuse Formulated for soft plastic production. Colours can be mixed to create other colours. 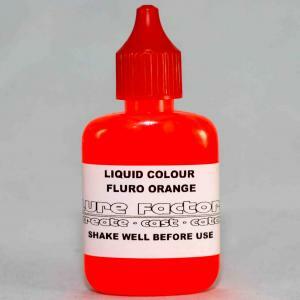 30ml bottle of lure flex Fluro Orange Formulated for soft plastic production. Colours can be mixed to create other colours.